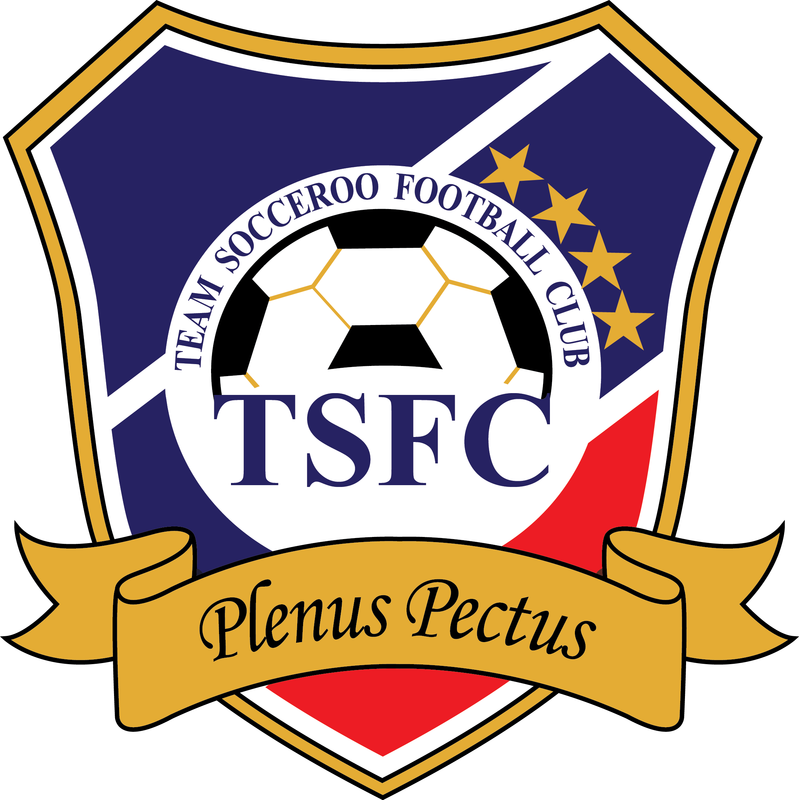 ﻿Team Socceroo Football Club (TSFC) is a professional football club based in Metro Manila, Philippines established in 2005. 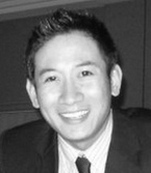 It was founded by the Reyes brothers who played in the national team. These brothers formed a team together with their friends and old teammates from football powerhouse PAREF Southridge School to continue playing the beloved game they were deeply passionate about. 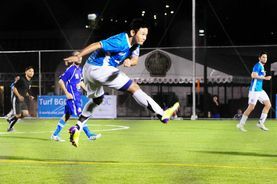 After sweeping the second division of the United Football League with a historic win record of 16-0, TSFC is now promoted and currently plays in the Division 1 of the United Football League, the country's top premiere football league where the Azkals (National Players) play locally. TSFC is known to be a football club for the family or nicknamed the "Club ng Pamilya". It has one of the best active fans in the league. TSFC is a complete football club, dedicated to the growth and developmental of grassroots and the youth in Philippine Football. TSFC also focuses its efforts in developing football talent and the right values in the academy, youth teams, women's team, senior team and futsal team. To be a world-class football club fueled by a shared passion and driven by its purpose to cultivate champions who relentlessly uphold Values Before Victory. 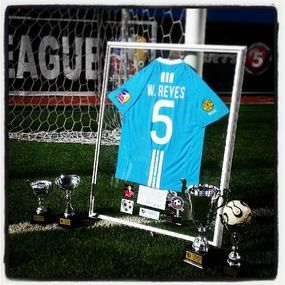 The character of the organization is truly reflected by its team motto, Plenus Pectus, a Latin phrase that Wool Reyes coined for the beloved football club he founded. 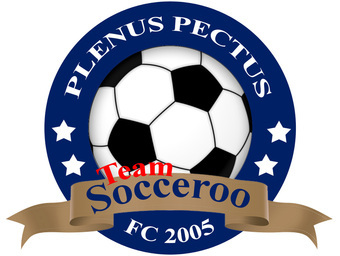 Team Socceroo was formed by sheer passion. 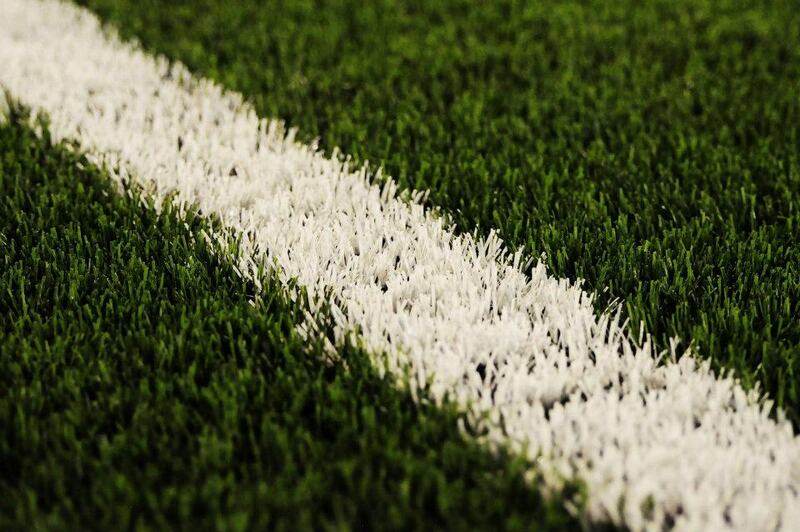 Through this love for the game of football, the team is committed in all that they do. Their strong desire is to improve in each game, strengthen their competitiveness, showcase sportsmanship and play a beautiful game of football. Giving all that you've got.